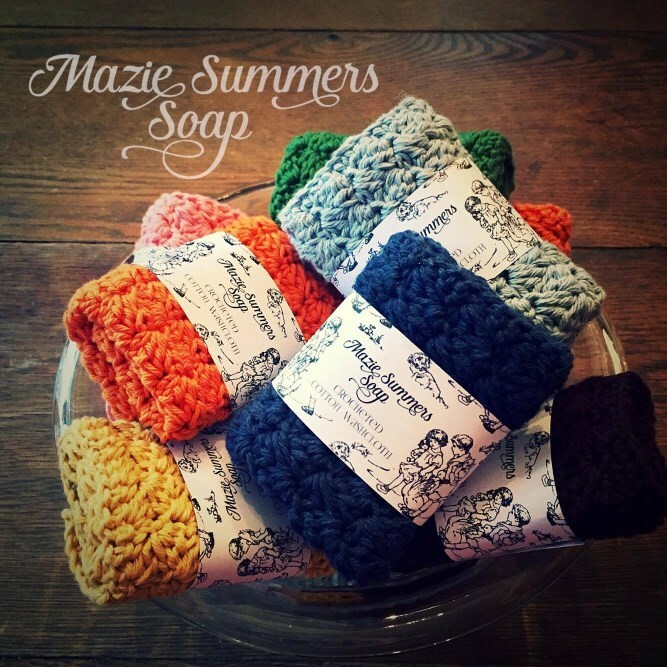 Thick, thirsty, spa quality, cotton washcloths. 8" x 8"
Care: Machine wash and briefly dry on low setting. Reshape and lay flat to finish drying. Two styles available - Textured, thick cloth or thinner, moss stitch cloth.